Provence fields . . .
Photo wallpaper - Provence fields . . . 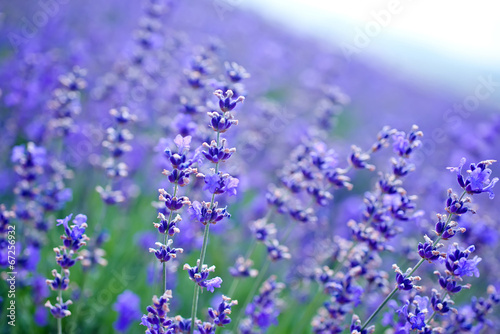 When we think about Provence fields, the first thing that comes to our mind is violet. Heavenly view emanates perfection. Such small inflorescences can arouse many emotions. The photo wallpaper will be perfect for snug bedrooms, elegant living rooms and simple daily rooms.